Posted on March 13, 2015 by PADI Asia Pacific. One of the great advantages of using the Shopping Cart comes when ordering Digital Products – these are available 24/7 through the Shopping Cart. No need to wait until Sydney working hours – order anytime and receive the Digital Products onto your account almost immediately! Enter the PADI online shopping cart by logging onto the PADI Pros’ Site and click Shop Online. How to start a new order? A new order is started simply by choosing a product category such as ‘Courses’ in the left hand section of the page. After this, choose a sub-category and add an item to the cart. Online! Shopping on our website is easy and similar to any other streamlined online shopping experience you may have had. Explore our easy to use PADI Online Shopping Cart and be assured that ordering online is secure. When your order is completed, an order confirmation page will be displayed with all the information regarding your order – including you order number. Please save or print this page for your record and a copy of the order confirmation will be emailed to your for your records also. How to add items to my order after I have placed the order? Unfortunately, once the order is processed it is immediately sent to the shipping department and cannot be changed in the system. 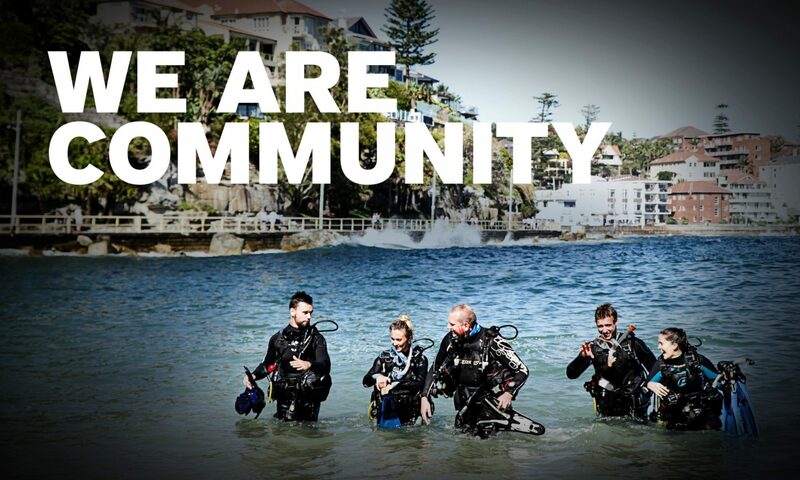 If it is during Sydney working hours please contact your PADI Sales Consultant. To see the status of your open orders on the Home page, look under Order Views, choose the Open Orders link. We accept Visa, MasterCard and American Express. You can safely enter your entire credit card number via our secure server, which encrypts all submitted information. To use promotional discounts, credits or account terms on our Online Shopping Cart please contact your PADI Sales Consultant. You will not be billed until your product(s) are shipped. How will the charge appear on the credit card statement? The charge will appear on your credit card as: PADI Asia Pacific. There are a multitude of products ready for dispatch today. Shop Now and receive your products almost immediately! For more information, contact the PADI Sales Department (tel + 61 2 9454 2888) or view our step-by-step Online Shopping Cart How-To Guide. Previous PostPrevious Congratulations to New PADI Dive Centre, Scuba for Change. Next PostNext PADI welcomes Scuba For Change – not your usual dive shop.